The Dow Jones Industrial Average (DJIA) fell some 1,500 points since hitting new highs last week. As you can see by the chart, we are well above both the 200-day and 100-day moving averages. The chart shows a double top with support around 23,700. That’s another 1,500 points lower. And if that fails, we could give up 4,000 points. The MACD is still above the zero line, which means the market isn’t oversold yet. There are four main drivers of economic growth that are running out of steam. The price of money is going up, as interest rates are at a seven-year high. The price of energy is also going up. WTI crude is at $72. Brent crude is over $80. The amount of money is drying up, as central banks around the world have started pulling money off the table. 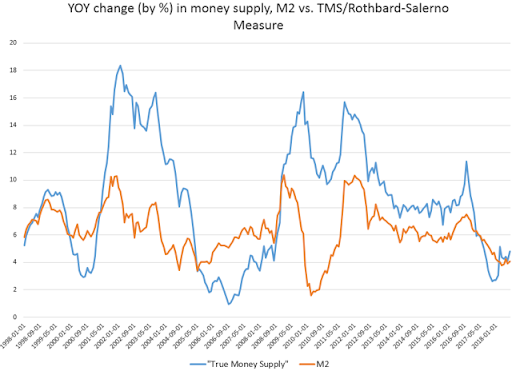 M2, which measures the velocity of money, has dropped. Less money moving around is bad for the economy. Much of this has to do with a slowdown in real estate loans. And the trade wars are putting sand in the gears of global trade. In the short run, the effects of a strong dollar, higher rates dominate. 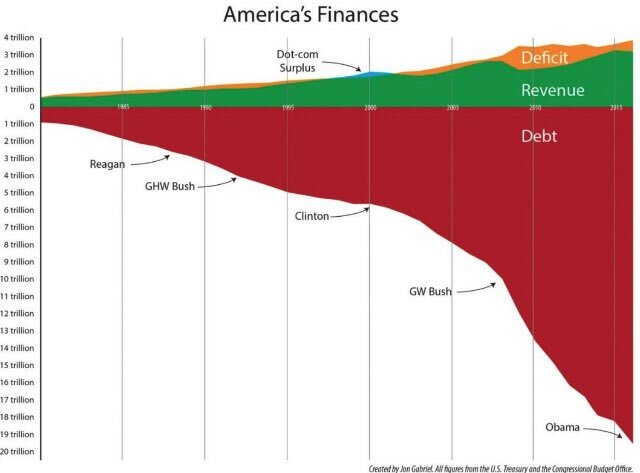 But in the long run, a huge U.S. government budget deficit is pretty positive for gold. That means the Treasury has to borrow more so that puts pressure on rates, which in the short run has not been good for gold. However, in the long run, it basically begs the question, can this go on for much longer? Can the U.S. borrow its way out of the next downturn and at what cost? That's not a pretty picture. Someday, that debt will have to be paid down at a higher interest rate. And then the only choice the Fed will have will be to inflate it away. At that point, gold will be the storehouse of value. 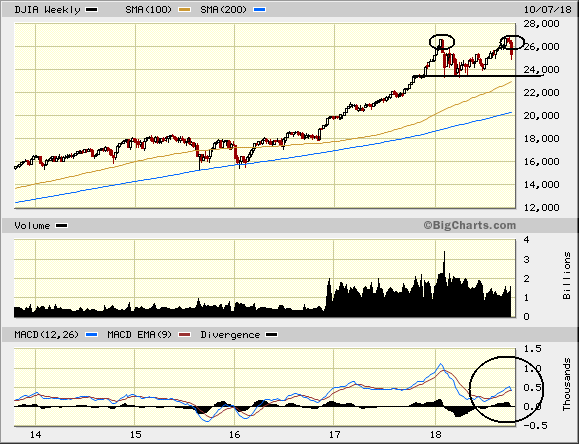 It's too soon to tell if this is the start of a great sell-off or just an October consolidation. That being said, it seems like investors are too bearish for a cyclical top, as bull markets end in euphoria. But the trade war with China is a wild card. And this deck has more than one joker. The Saudis just threatened global economic repercussions if they are punished for the missing journalist, Jamal Khashoggi. Mr. Khashoggi, an anti-government voice, went into the Saudi embassy in Turkey but never came out again. In 1973, after the Yom Kippur War, the Saudis drove the price of oil from $3 a barrel to $12. An equal move today would put oil at $320 a barrel and gasoline over $12. Needless to say, the global economy would come to a screeching halt. But our oil plays would do fantastic. 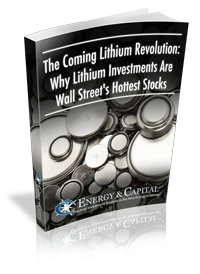 Energy and Capital editor Christian DeHaemer tells you three things that will kill the bull market, which at this point is the longest running bull market in history... and exactly how and when you need to be prepared for its end. Making money on pot stocks is my specialty. I've been singing the praises of the cannabis market for nearly four years, and it has paid off handsomely. But we're not done yet... find out how you can pinpoint exactly which stocks will be the next to soar in this fast-moving market.